April 4, 2019: Plans to replace two fossil fuel generation units with the world’s biggest lithium ion energy storage system were unveiled by Florida Power & Light Company, a subsidiary of Florida-based NextEra Energy, on March 28. The FPL Manatee Energy Storage Center includes 409MW of storage charged by an existing FPL solar power plant in Manatee County. The system is due to begin serving customers in late 2021. 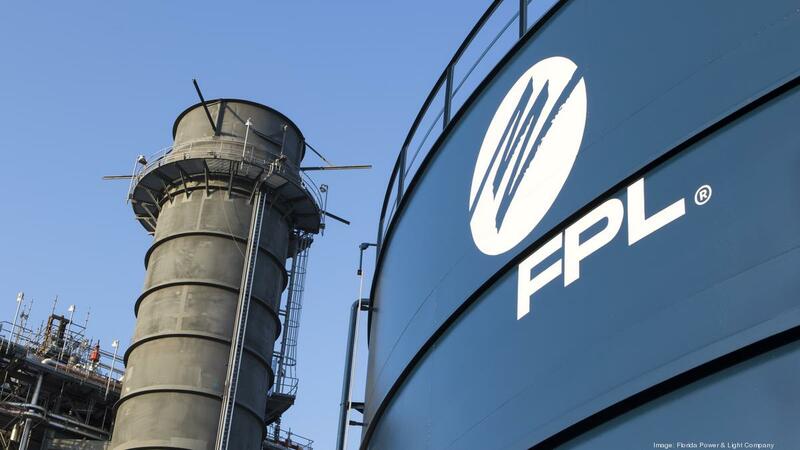 The project is part of a modernization plan to accelerate the retirement of two, 1970s-era natural gas generating units at FPL’s neighbouring power plants. The Center will cover a 40-acre parcel of land and will enable the distribution of 900MWh of power when completed. FPL is also planning smaller battery installations across the state, numerous solar power plants and upgrades to existing combustion turbines at other power plants to replace the lost 1.6GW of generating capacity. FPL remains poised to eliminate its only remaining coal plant in Florida by the end of this year, following the closure of two coal plants in Jacksonville in 2016 and 2018.